This property is located just miles from Watts Bar lake. 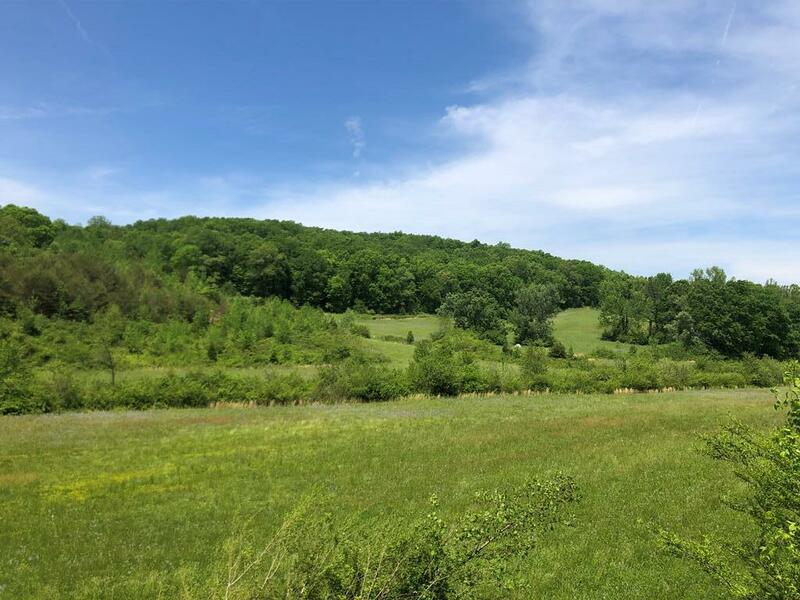 Gorgeous farm land, hunting land or a spot to build a dream home! Multiple flows of water on the property.